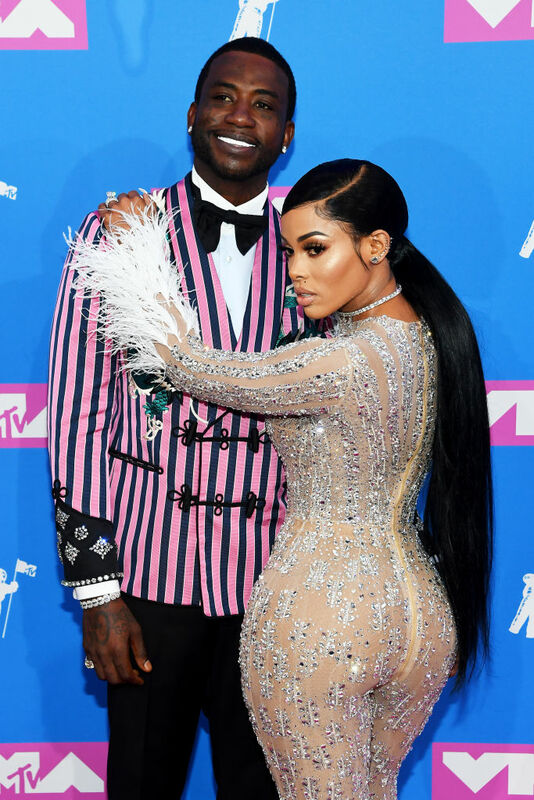 Ariana and Pete, Gucci and Keyshia, and more couples looks from the 2018 VMA red carpet. 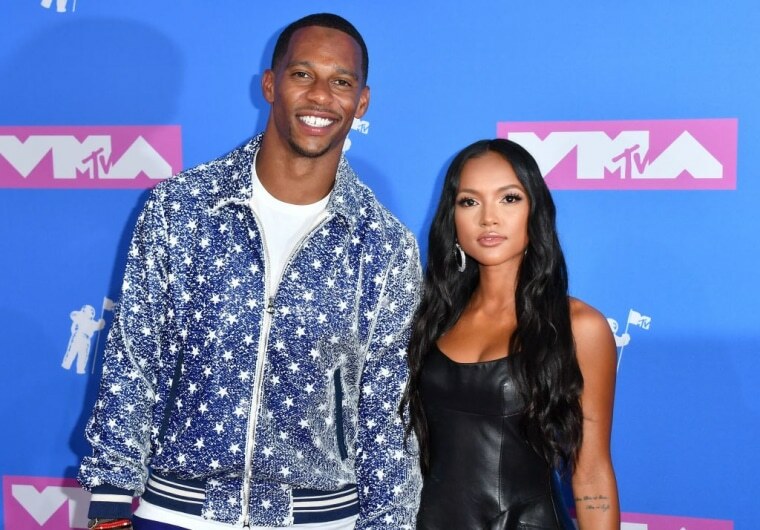 The 35th annual MTV VMAs red carpet is underway and, so far, couples are dominating the proceedings. 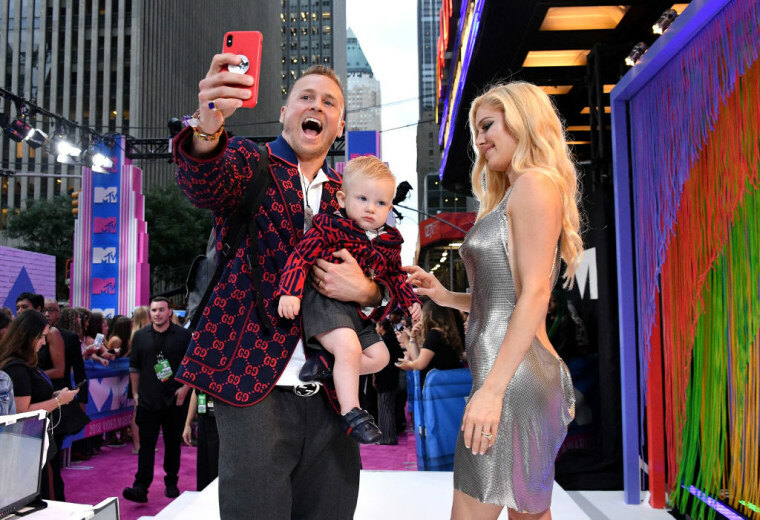 Ariana Grande and Pete Davidson (who I just found out refer to themselves as GrandSon) looked extremely in love, Gucci Mane and Keyshia Ka'Oir came through with elegant fits, and Kerrueche and Victor Cruz were simply stunning. 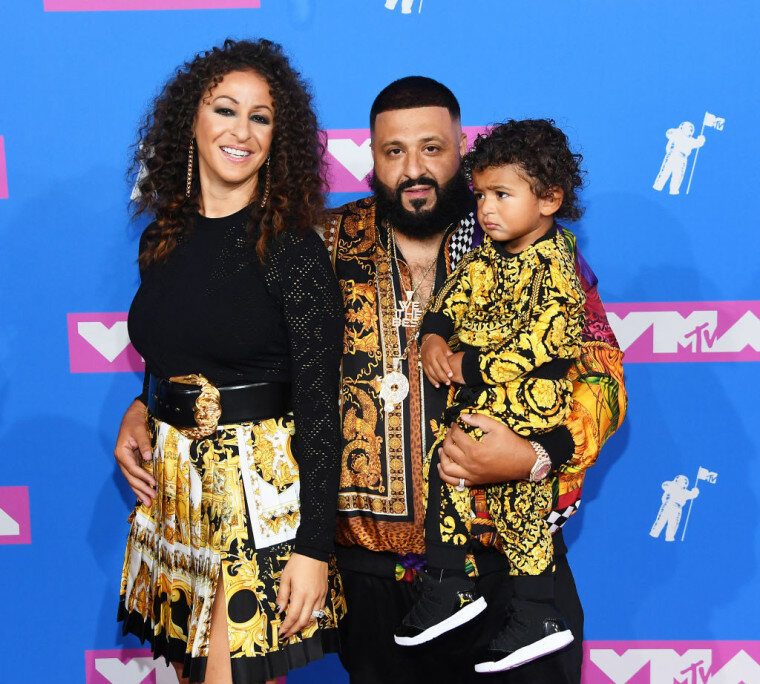 See more couples looks from the 2018 VMA red carpet below.